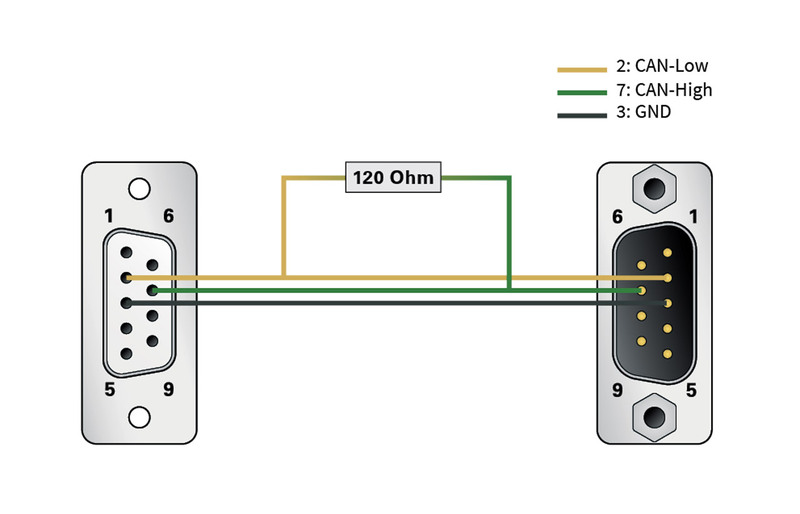 High-speed CAN busses (ISO 11898-2) must be terminated at their ends by resistors. 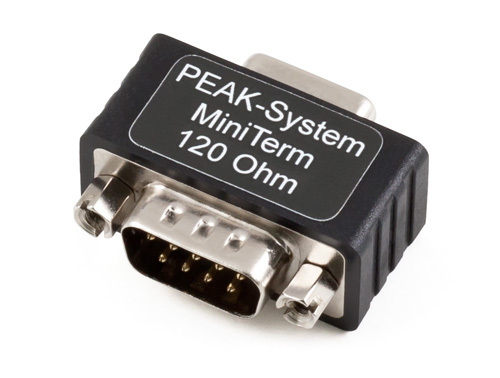 The adapters PCAN-Term and PCAN-MiniTerm are used if no CAN node or a CAN node without internal termination is connected at these points. 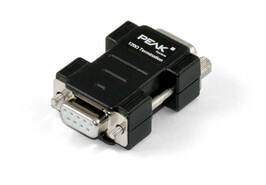 The termination adapters can also be used for CAN FD busses.